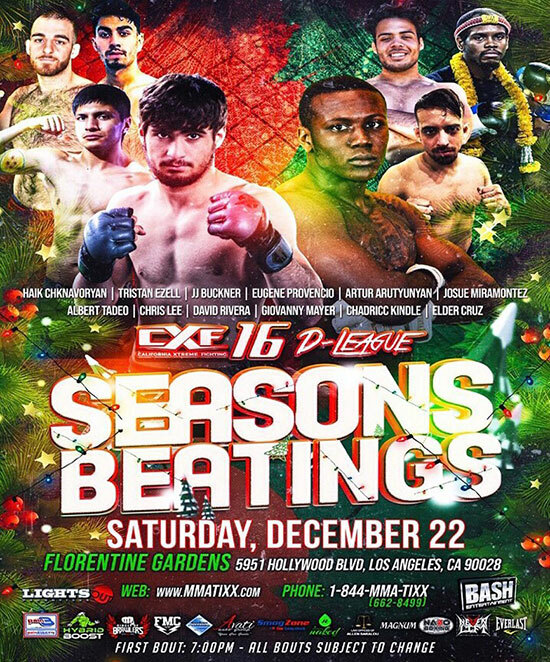 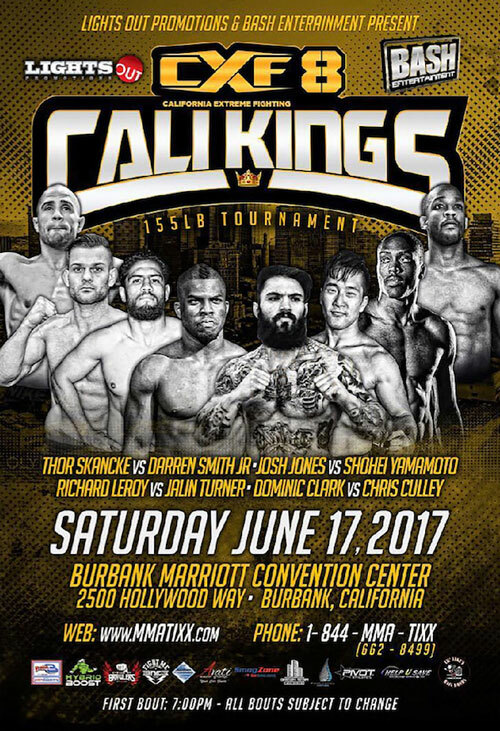 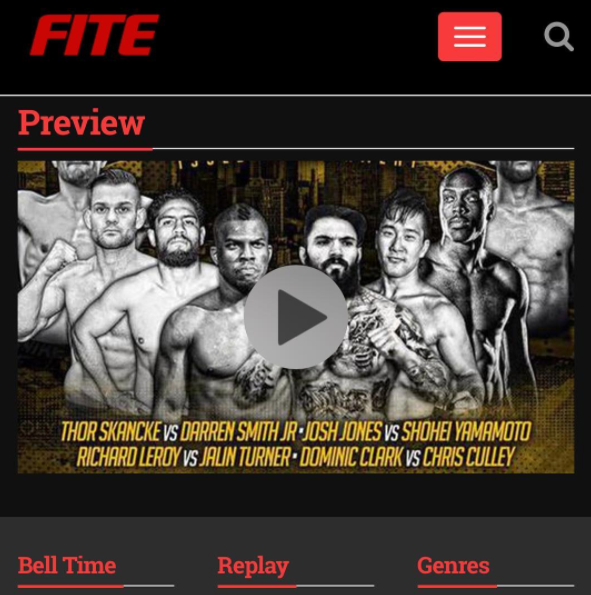 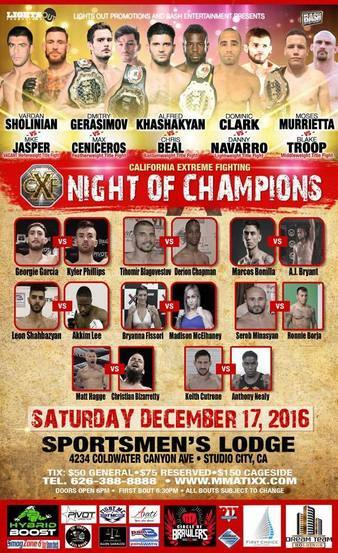 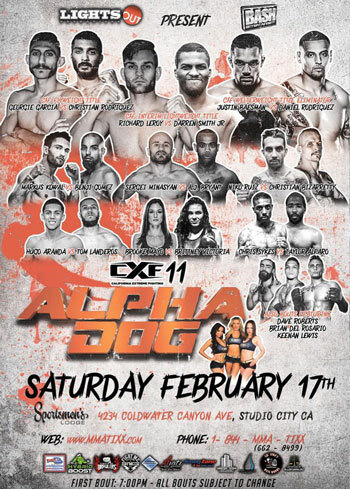 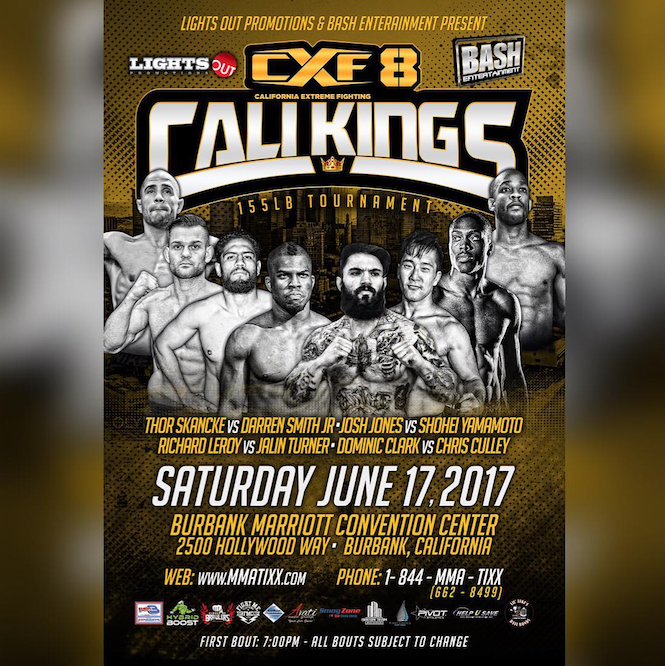 CXF8  King of Cali | JUNE 17 | Fighters! 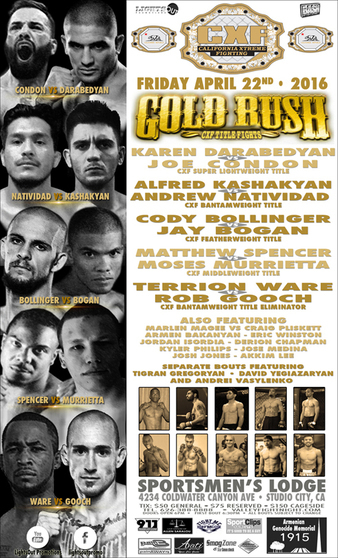 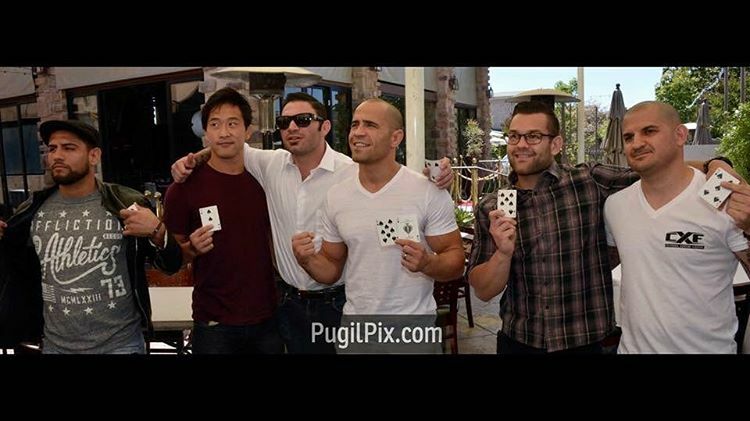 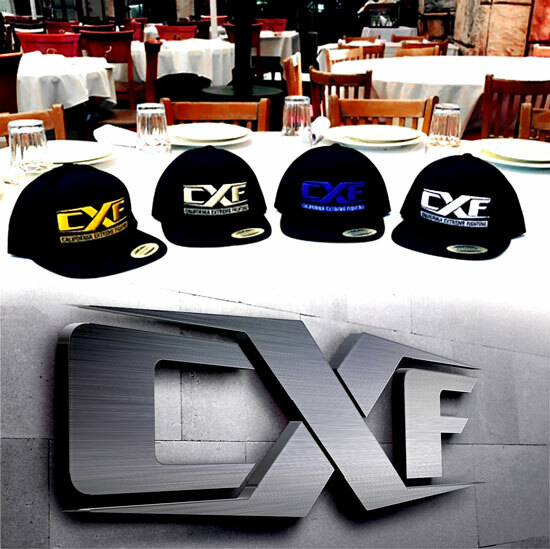 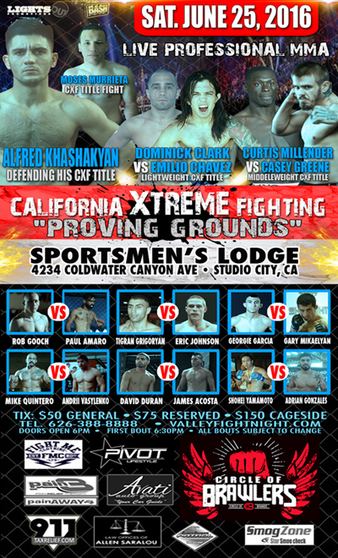 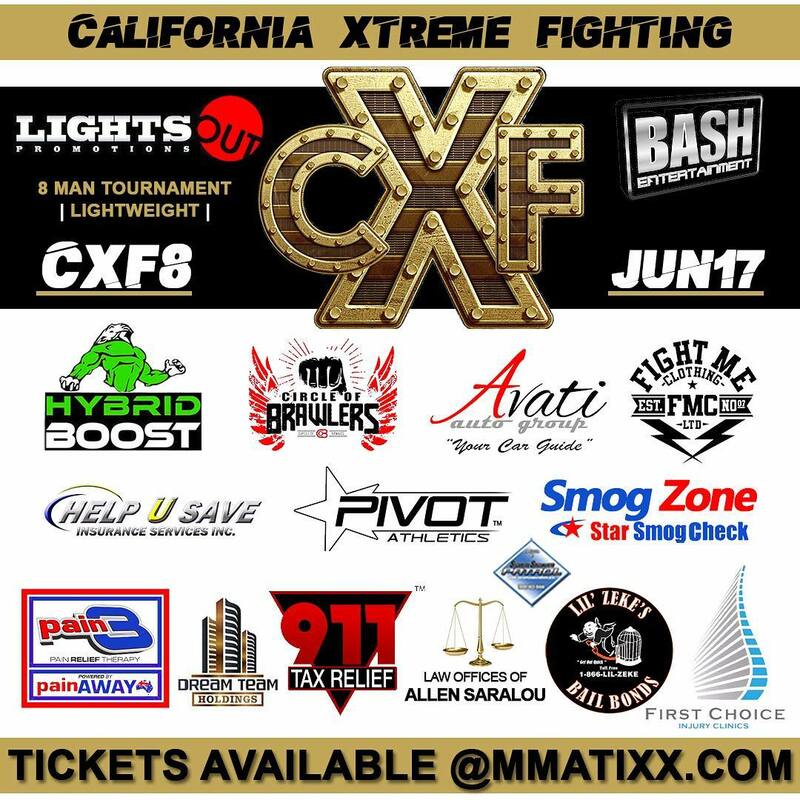 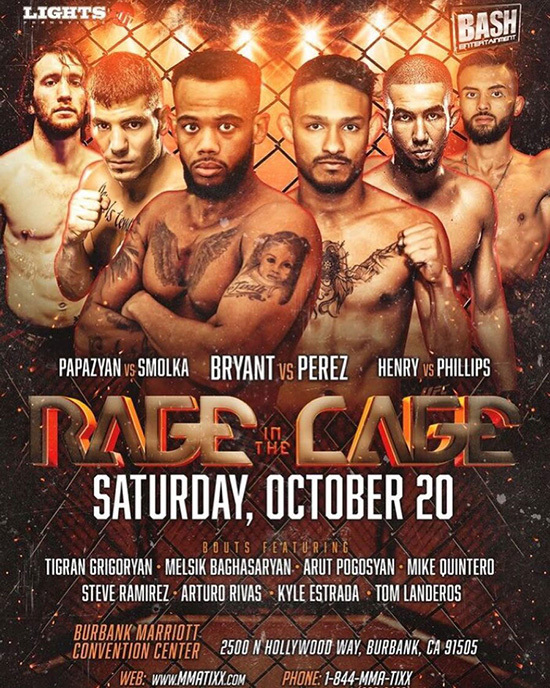 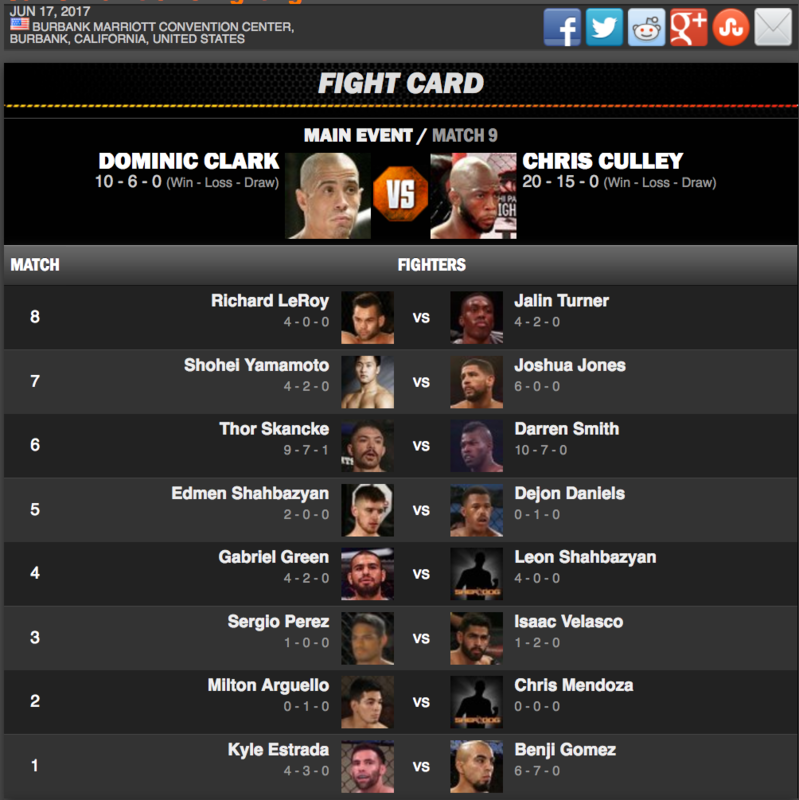 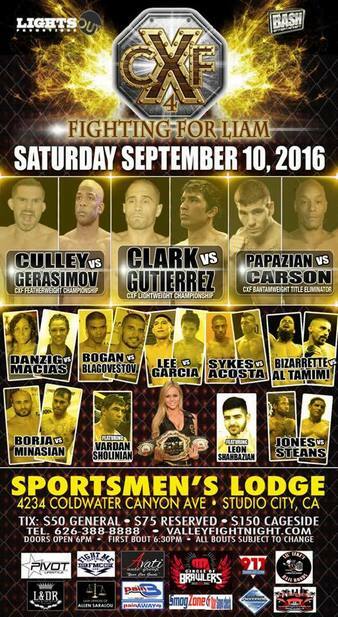 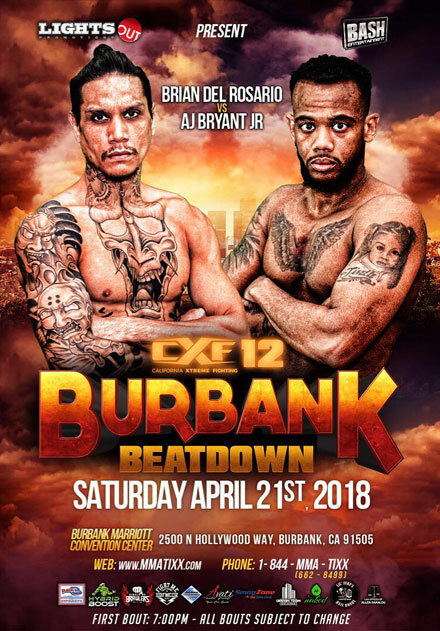 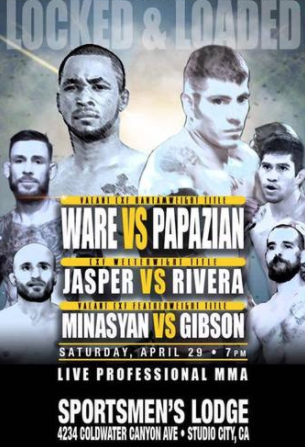 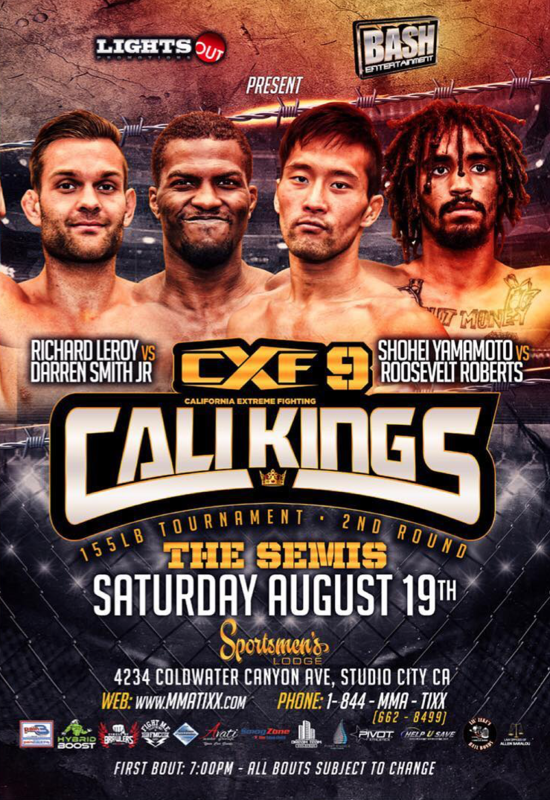 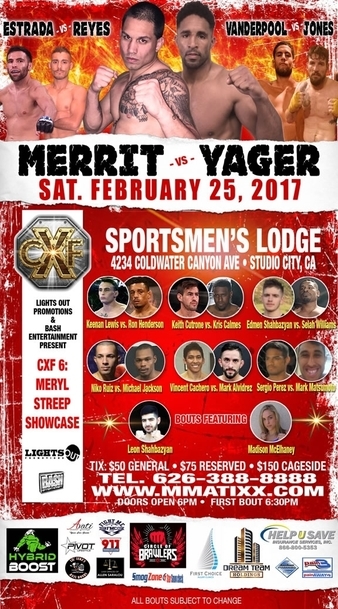 CXF8  King of Cali | JUNE 17 | Support your fighter! 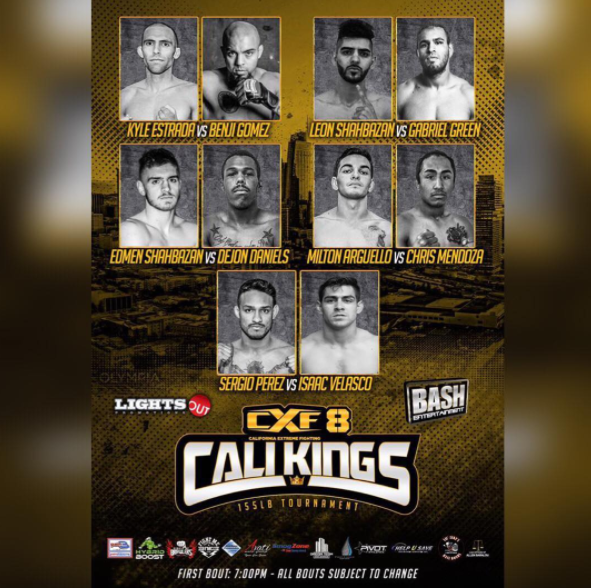 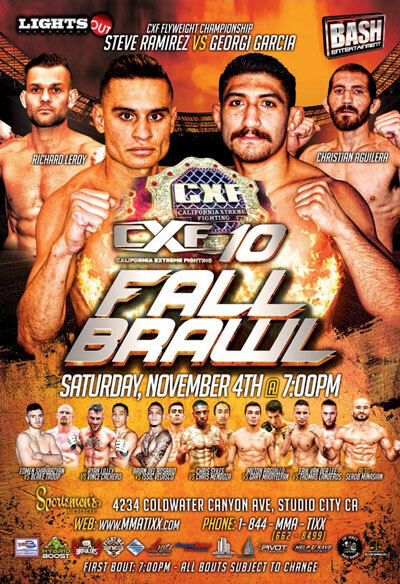 CXF8 - CALI KINGS fight drawing!